Free Shipping Included! 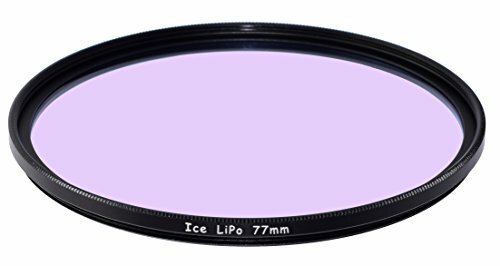 ICE 77mm LiPo Filter Light Pollution Reduction for Night Sky/Star 77 by Ice at EISF. MPN: ICE-LiPo-77. Hurry! Limited time offer. Offer valid only while supplies last. Hoya 55mm HD Hardened Glass 8-layer Multi-Coated Digital UV (Ultra Violet) Filter.